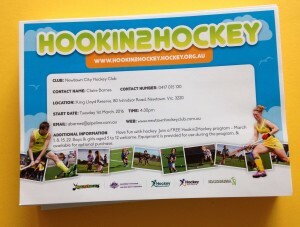 Aim High with Hockey - Newtown City Hockey Club Inc.
Do you love playing hockey? Do you love it just for the fun and friendship of the game? That’s a great reason to play hockey! And there are lots of ways you can participate and enjoy your game. Want To Play For Australia? Boys, girls, men and women can play hockey, with the chance to play at higher levels and represent their Association, their region, their State or their country. 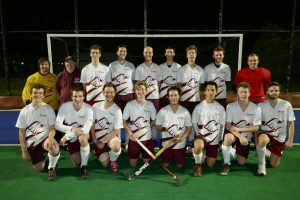 Australia has a great reputation and history in international hockey circles, with the Kookaburras ranked no. 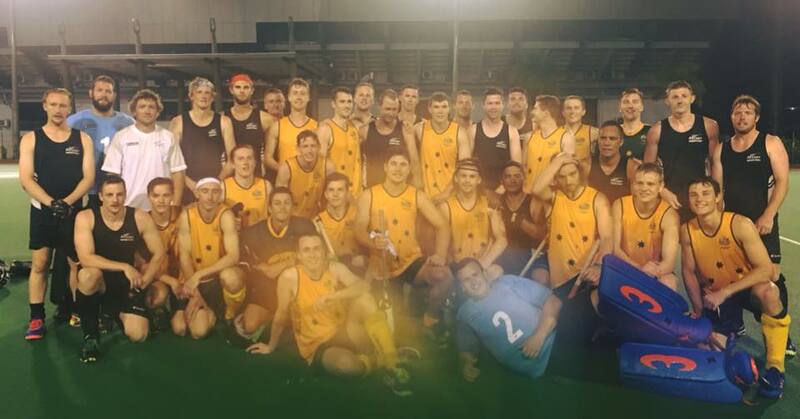 1 men’s team in the world, and the Hockeyroos ranked no. 5 women’s team. 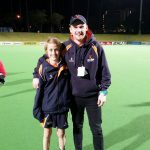 So if you aspire to improve your game and maybe play for Victoria or Australia, how do you start the journey? Training for all teams is held each week during the winter season, April to September. Try to attend as many training sessions as you can. Coaches are there to assist learning and development of skills for you and your team mates. If you have a particular skill you would like to work on, let your coach know. Newtown Hockey Club also offers a series of additional training sessions for junior players during the year. Guest coaches may be invited to present these sessions, with the aim of introducing higher level skills and strategies. These sessions are advertised in the newsletter and on Facebook as they are scheduled. All teams from U10 upward play in the Hockey Geelong Winter competition, and compete for the Premiership of their division each year. 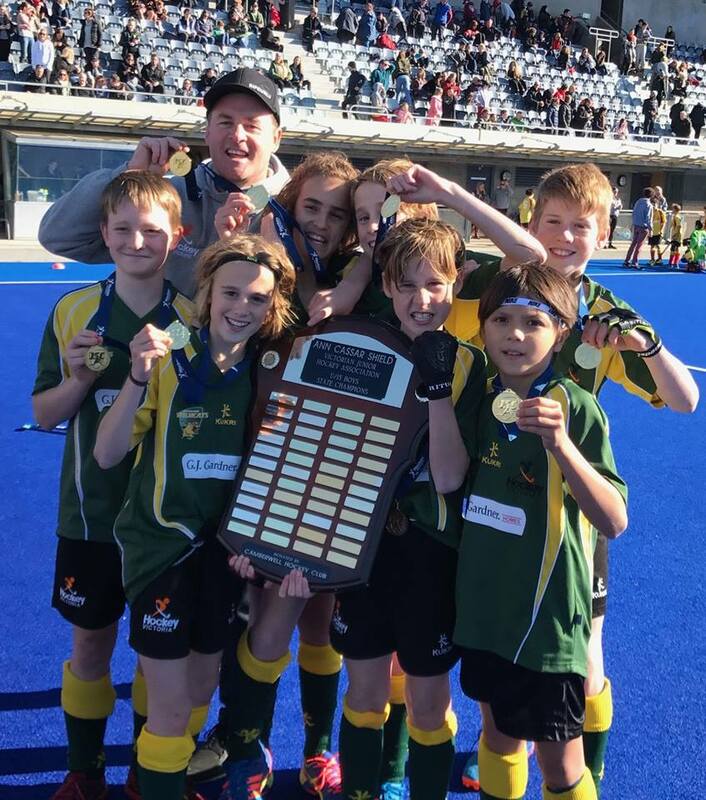 The 2017 season saw the Club win Premierships in U12, U14 and U17 divisions, with Runners Up placings in the Division 1 and Division 2 Senior Men’s competitions. The Newtown Falcons teams in Division 1 Men’s and Division 1 Women’s competitions are the highest standard teams in the club, and both have had success in recent years. Newtown Falcons Men have claimed Premierships in 2013, 2014, 2015, 2016 and Runners Up in 2017. Newtown Falcons Women finished as Premiers in 2014 and Runners Up in 2016. Hockey Geelong selects junior and senior teams each year which compete in the Hockey Victoria Metropolitan Winter competitions. 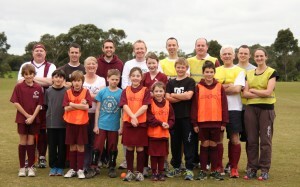 These teams train each week at Stead Park, Corio, and play home and away matches at Stead Park or at various locations in Melbourne. 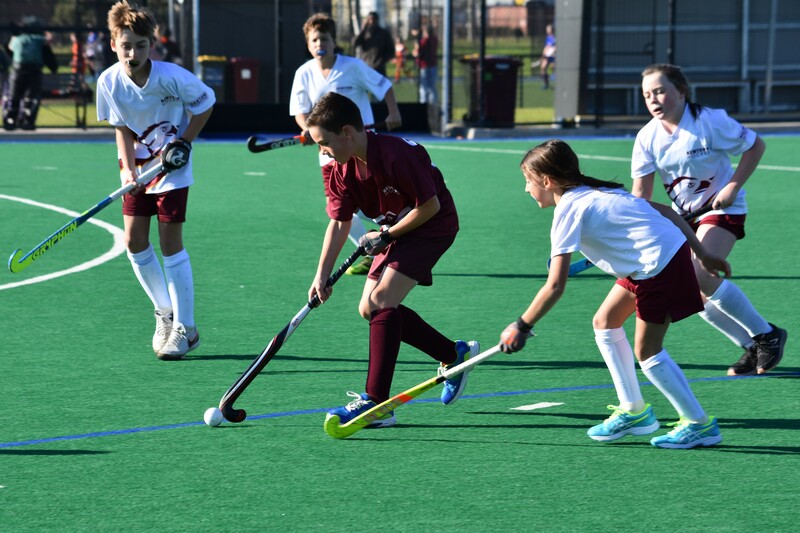 Junior representative teams are fielded in u14 and U16 boys and girls competitions, with ages taken at January 1, 2018 for the 2018 season. 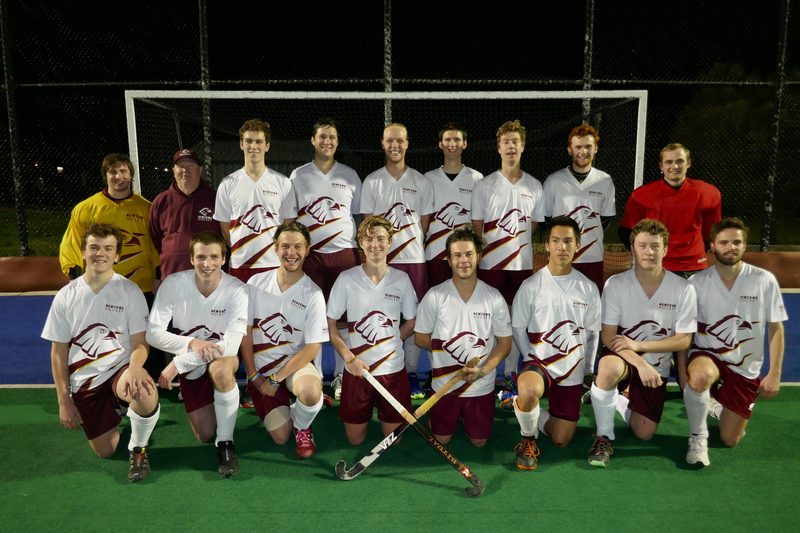 Games are played on Friday nights, so players can play in both local competitions and Hockey Geelong teams. 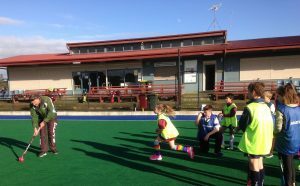 Coaches are appointed by Hockey Geelong to guide the development of these teams. 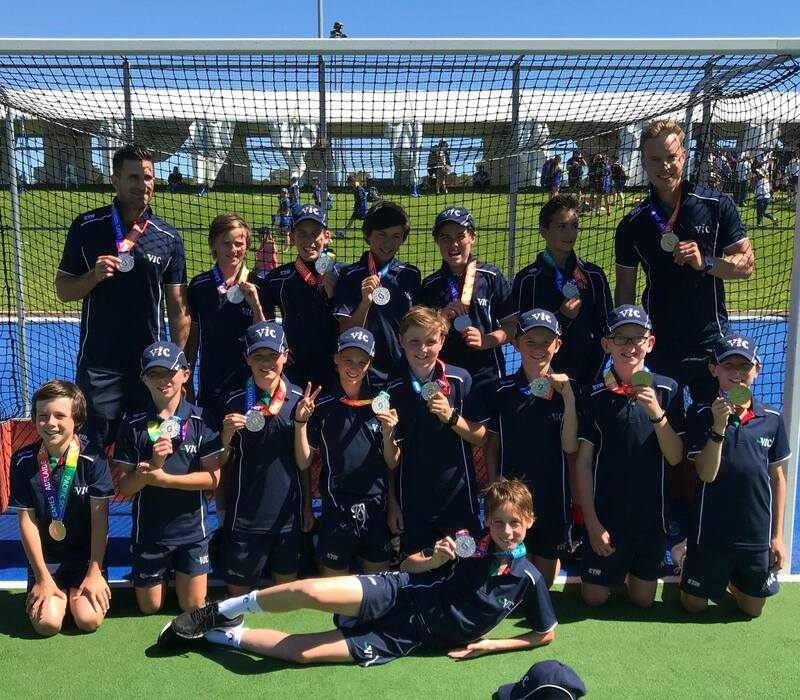 Nominations for the Hockey Geelong 2018 junior representative teams close on February 1, 2018. Selection trials will be held on Sunday, February 4 and 11, 2018. Senior representative teams are entered, with 2 teams each for men and women. 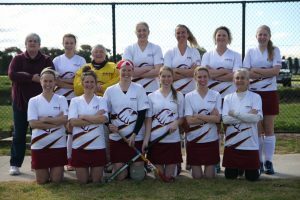 The 2017 season saw Hockey Geelong win the VicLeague 1 Women’s Premiership, and this team will play in the Premier League competition in 2018. 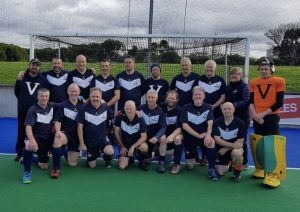 Hockey Geelong teams are also entered in the Masters competitions (over 35) for men and women. 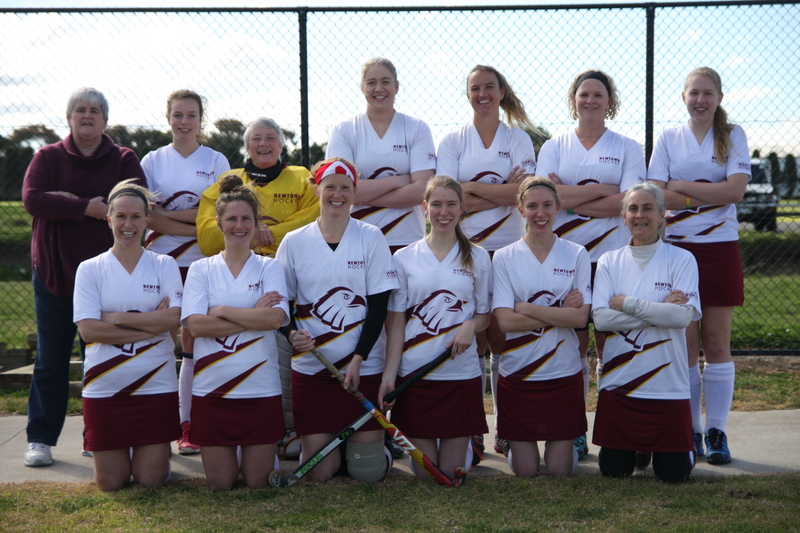 For further details of the senior and Masters teams, contact admin@hockeygeelong.asn.au. 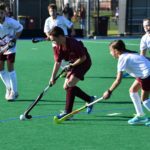 Both junior and senior players may also participate in Hockey Geelong teams which compete in the Victorian Country Championships. Junior Country Championships will be held in Melbourne on May 19 & 20 (date to be confirmed). Competitions are available for U13, U15 and U17 boys and girls teams. 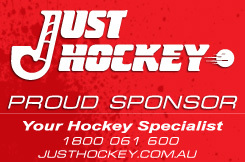 Stay tuned for information from Hockey Geelong regarding these teams. Senior Country Championships are held for men and women on the Queen’s Birthday weekend, June 9 to 11. 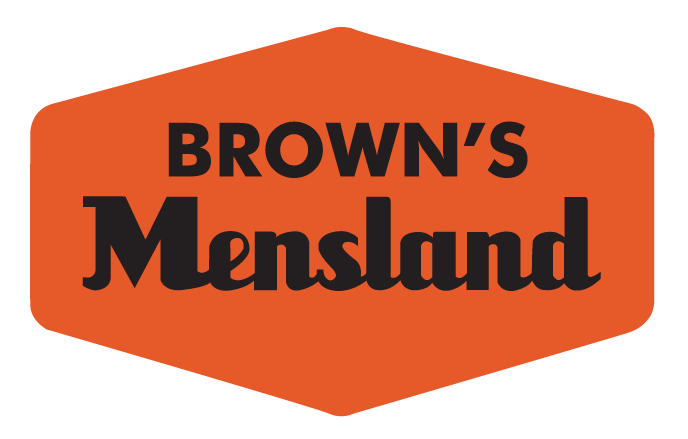 The Men’s Championships are held in Melbourne and the Women’s Championships at Stead Park, Corio. Teams are available for open men and women and Masters women (over 35). Regional teams are selected for U13, U15, U17 boys and girls teams to compete in the Victorian Junior State Championships to be held July 3 to 6. 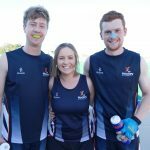 The Western Wildcats teams include players from Hockey Geelong, Altona Hockey Club, Footscray Hockey Club and Werribee Hockey Club. Nominations for these teams are due on April 23. Selection trials will be conducted for these teams on April 29 and May 6. 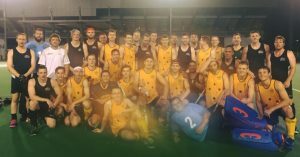 Hockey Victoria selects junior and senior teams for both Indoor and Outdoor National Championships. 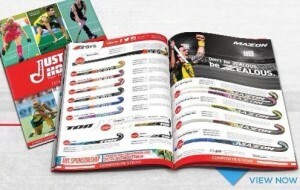 Teams are selected for U13, U14, U15, U18 and U21 teams, as well as Senior (Australian Hockey League) and Masters teams. Nominations are called for these at various times during the year. Nominations for the U15 boys and girls teams close on February 5. 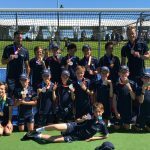 The Hockey Victoria Academy program offers further opportunities for development of U13, U15, U18 players and goalkeepers. Registrations for the 2018 Under 13 Draft Camp, to be held on April 5 & 6, are open and close on March 30. The Draft Camp is a two-day program which helps players refine existing skills, and learn new and exciting skills and concepts. 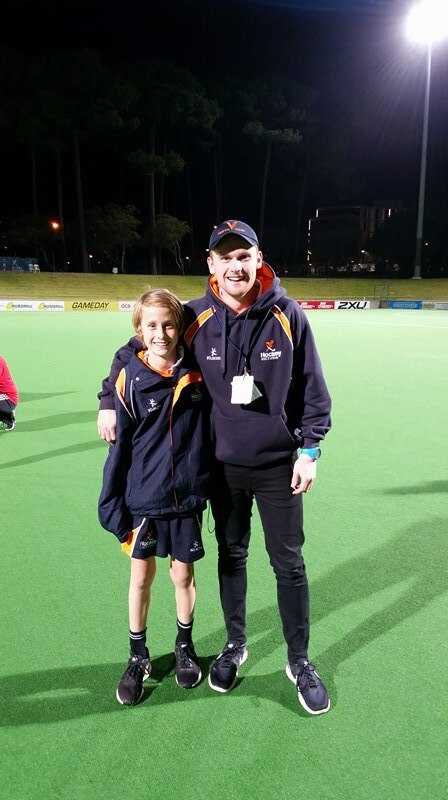 The Draft Camp provides a pathway to potential selection in the Hockey Victoria U13 Academy. 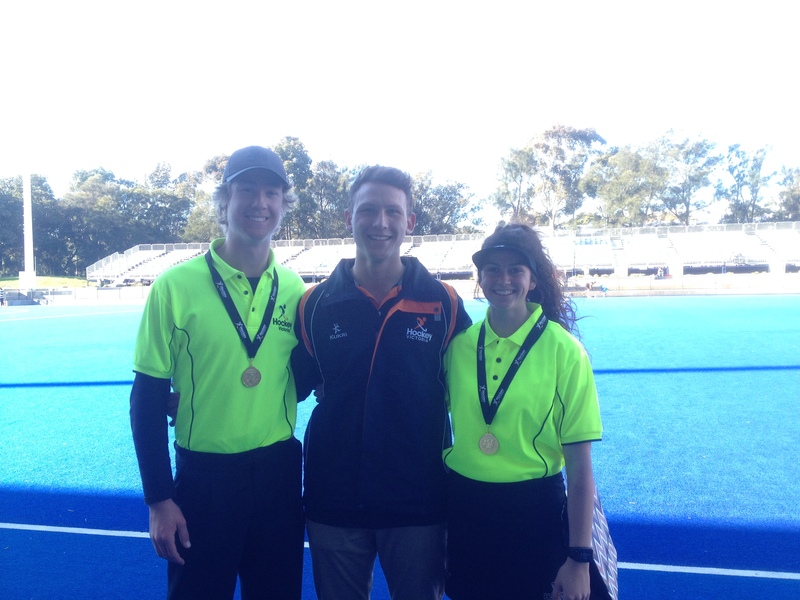 Nominations for the Hockey Victoria U21 Men’s and Women’s teams close on March 25. 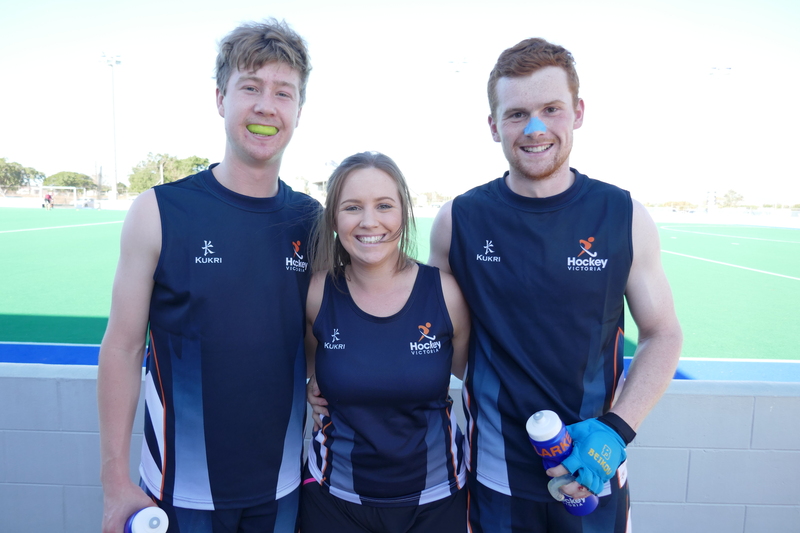 Hockey Victoria Country U21 and Senior teams are selected from players participating during the Senior Country Championships. These teams then compete in the Australian Country Championships. 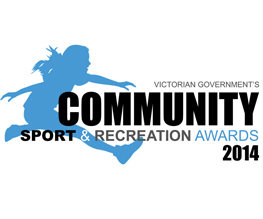 School Sport Victoria select teams to participate in the School Sport Australia Championships for 12 & Under boys and girls, and 16 & Under boys and girls. Nominations for the 2018 12 & Under teams are now open, and close on March 1. Players may be selected to represent Australia in international competitions, generally after having played in a high level State team. 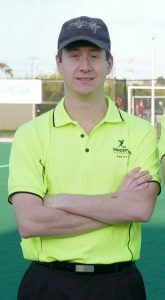 Hockey Australia Country U21 or Senior teams are selected from players participating in the Australian Country Championships. 2017 saw the Country U21 team participate in the Oceania Challenge Cup against teams from New Zealand, Fiji and Japan. 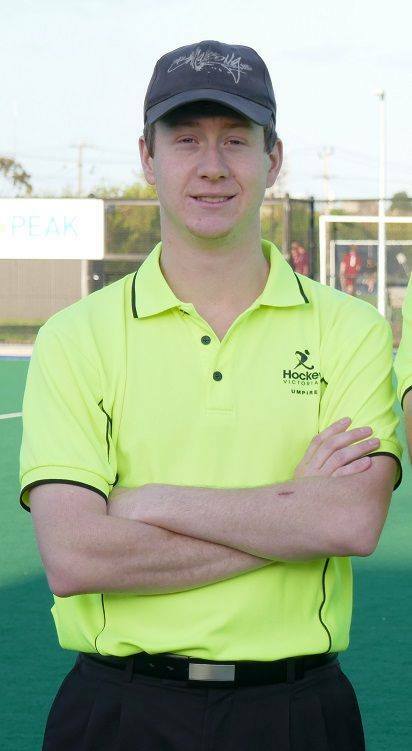 Hockey Australia Country U21 team vs New Zealand U21 – Congratulations Sean Fitzgerald. Umpires also have the opportunity to develop their officiating skills by participating in these higher level competitions. 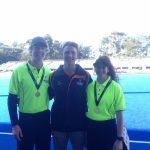 Tutoring and training is available for umpires for Hockey Geelong competitions and higher level competitions. 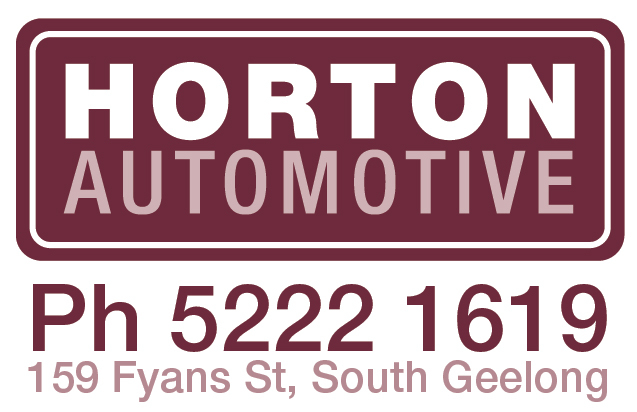 Tagged boys, friendship, Geelong, girls, hockey, hockey season, junior, junior hockey, men, newtown, newtown hockey, women. Bookmark the permalink.